Aye, aye Captain! 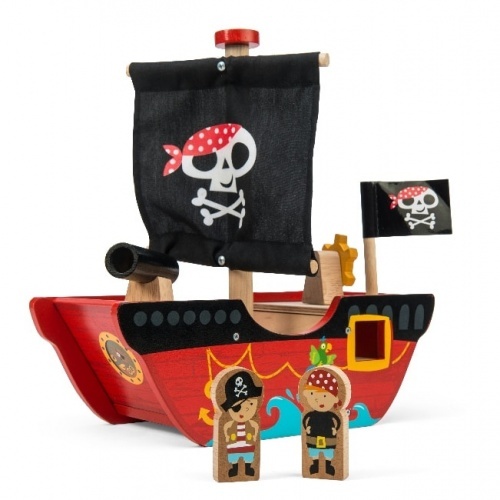 Let them play pretend with our selection of wooden pirate ships - they’re sure to provide hours of fun. They can sail the high seas, or make their shipmates walk the plank. Maybe they want to be a shining knight in a castle and rescue the princess from the towers? If so, we have the perfect range of wooden castles, and you might even find the castle jester!